“I have been a client of ISACO for several years and have been strengthened in confidence, not only by their professional skills but by their total honesty and integrity”. 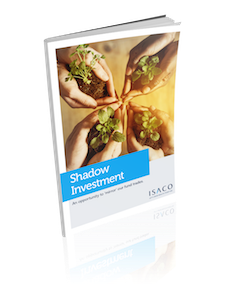 Shadow Investment allows you to look over our shoulder and buy the same funds that we personally own. It’s an intensely personal service which gives you the opportunity to piggyback on our expertise and makes investing easier, simpler and much more enjoyable.